There is limited information regarding what it’s really like to be caregiver and that’s especially true of caregivers who are men. 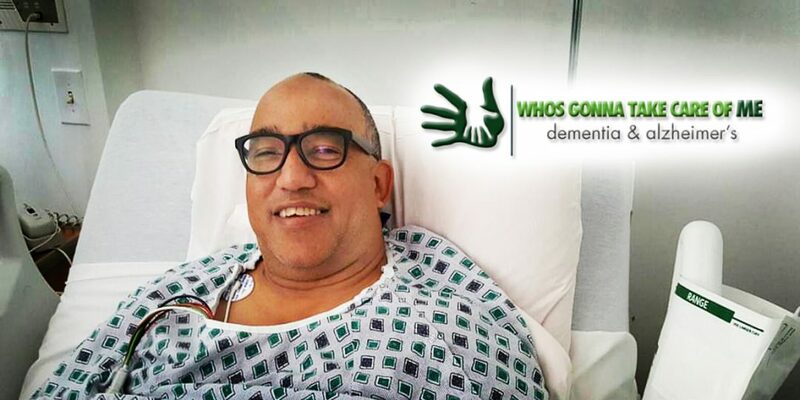 When I started this movement with “Whosgonnatakecareofme” I wanted to share my experiences and be very transparent with my journey to help other men prepare for this dreadful journey caring for a women with Alzheimer’s/Dementia. Looking around on the internet you can find only a few men talking about their experiences but it’s much more common than you think. In fact, estimates suggest that the percentage of caregivers who are men has doubled in the last 15 years—rising from 19% to about 40%. 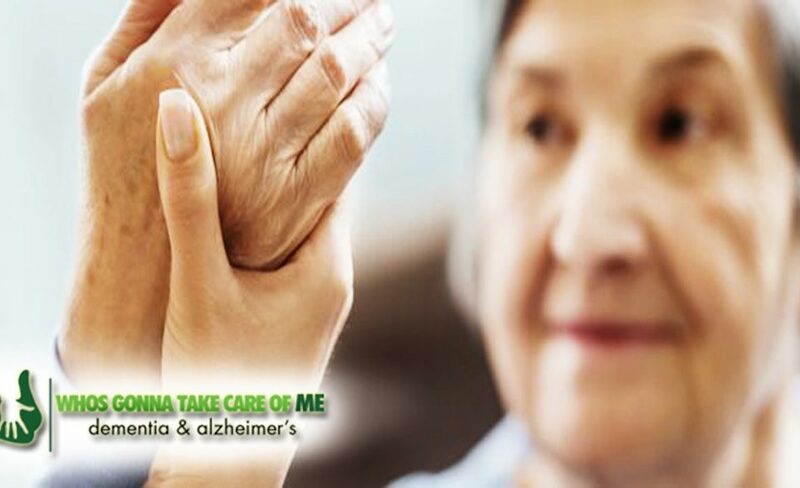 According to the Alzheimer’s Association women are more likely to develop dementia, however they are also likely to live longer and because of this they predict that male caregiver percentages will continue to rise. 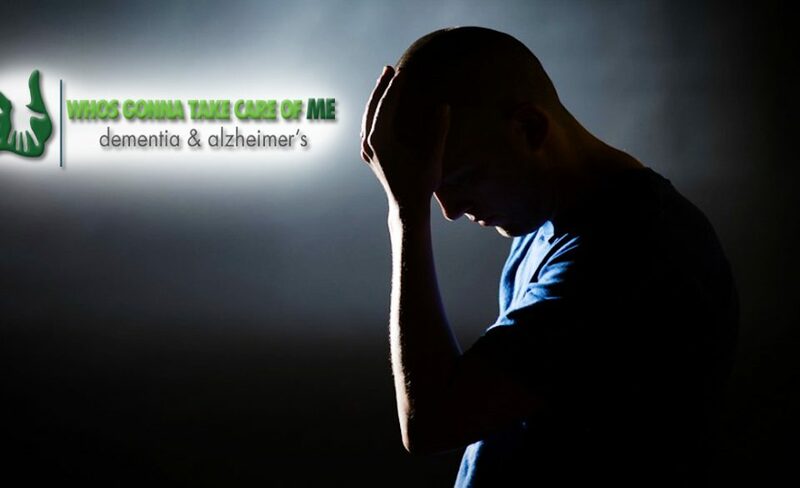 My brother and I had no idea how to care for a woman with Alzheimer’s before my mother was diagnosed with dementia and any man who has been in my position knows learning how to care for a woman while acting as a caregiver can be extremely disconcerting. Furthermore, things happened so fast, you hit the ground running and learning at the same time. Yes, I like to feel like there is not much that scares me. Yes, I have a great deal of confidence in whatever I set my mind to do. Well, little did my brother and I know we had a rude awakening! Today’s topic is one that men and women don’t discuss on a normal basis, but I felt this topic is very important and just can’t be brushed under the carpet. It can also be the difference from your mother getting infections or multiple urinary tract infections (UTI). The discussion today is on the differences on how men and women wipe after they defecate or during daily bathing. I’ll wait. I know it’s an uncomfortable topic, but it is very important and one that men who are caring for women for the first time need to have plenty of information on. How should a women be wiped and cleaned? When wiping or cleaning our loved one, we should always wipe from front to back, not back to front. Use a clean washcloth or disposable cloth for each swipe, to avoid causing an infection. 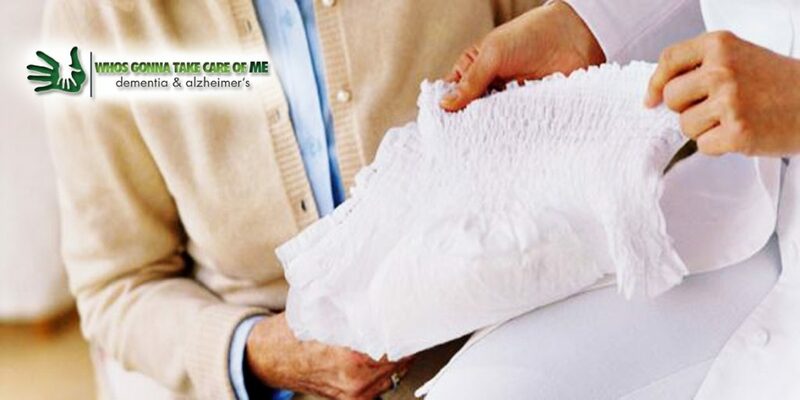 The wiping question is always a good question to ask caregivers just to see if they are aware or trained properly. Sometimes, caregivers are rushed, over worked, have too many patients to tend to or just don’t know. Therefore, proper cleaning and wiping is a must to eliminate infections. So if your loved ones start having UTI’s don’t be afraid to ask question about how your mom is being cleaned. A urinary tract infection (UTI) is the body’s second most common infection, and nearly half of all women will develop a urinary tract infection in their lifetimes. When an otherwise healthy person has a urinary tract infection some of the common symptoms include a burning sensation while urinating or a feeling of constantly needing to urinate. When a person with dementia has a UTI, the symptoms may be something totally different and unless the caregiver is aware of what they should be watching for, it may go unnoticed. Studies have shown a link between common infections, such as a cold, stomach bug or UTI, and an increase in inflammation-like reactions in the patient’s brain which can exacerbate dementia symptoms. Some of the common symptoms of a dementia patient with a UTI may include more confusion, fatigue or sudden worsening of incontinence among many other things. To ensure a UTI is caught and treated quickly, always be on the lookout for a sudden change in the patient’s behavior. Once diagnosed, treating a UTI is the easy part as urinalysis can confirm the infection’s presence and antibiotics are prescribed for treatment. It generally takes a few days to clear up. I’ve provided a helpful list of things you should or should not do to avoid UTI’s below. • Always, always swipe from “front to back” when bathing or cleaning a women’s private area. • Ensure the patient drinks plenty of water. • Ensure the patient urinates often and is cleaned properly and quickly afterwards. • Watch for sudden or drastic change in patients behavior. Urinary Tract infections are another one of those uncomfortable topics that many often try to avoid but once we are acting as caregiver for a loved one, especially if the patient is a woman, we will need to read up and ask questions to find out how to avoid unnecessary infections. UTI’s have been linked to many dangerous side effects. UTI’s can make an older loved one act very peculiar, ranging from erratic behavior to dizziness to death from blood poisoning. Our best defense to avoid UTI’s is education and awareness of steps we should take when caring for women with dementia. 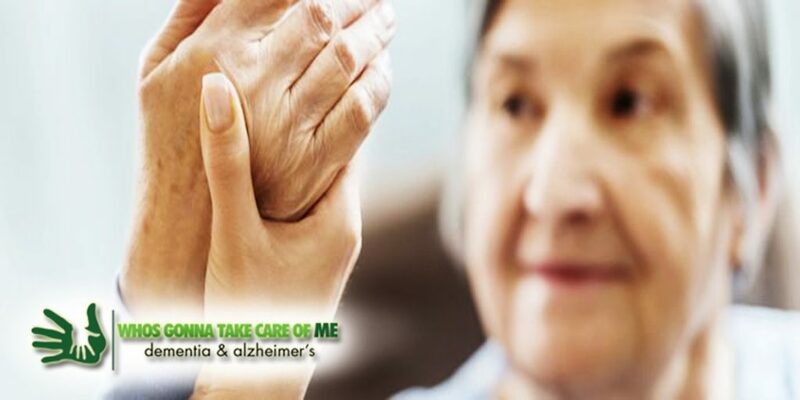 The National Alliance for caregiving has predicted that we will continue to see more cases of dementia as people continue to live longer. 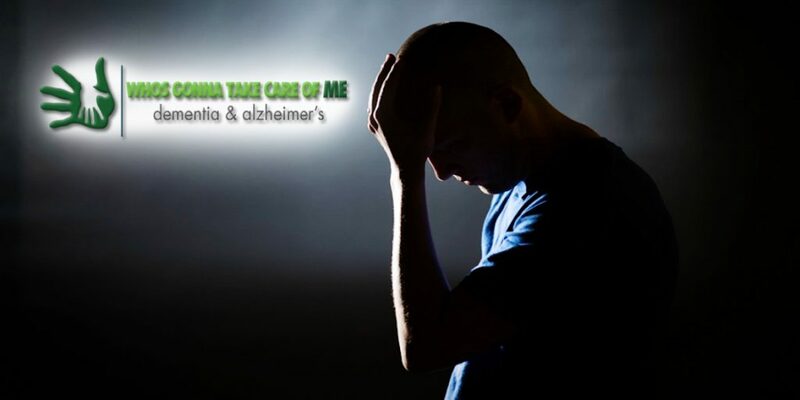 A higher rate in dementia will mean a higher rate of men acting as caregivers to a family member or spouse. 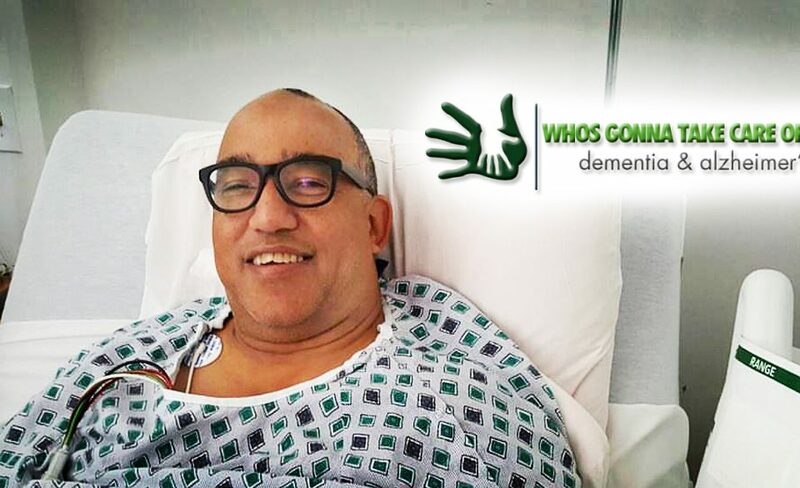 With statistics on an increase for Alzheimer’s/Dementia, I am committed to spreading the word, sharing information and doing all that I can to educate everyone that is willing to listen.